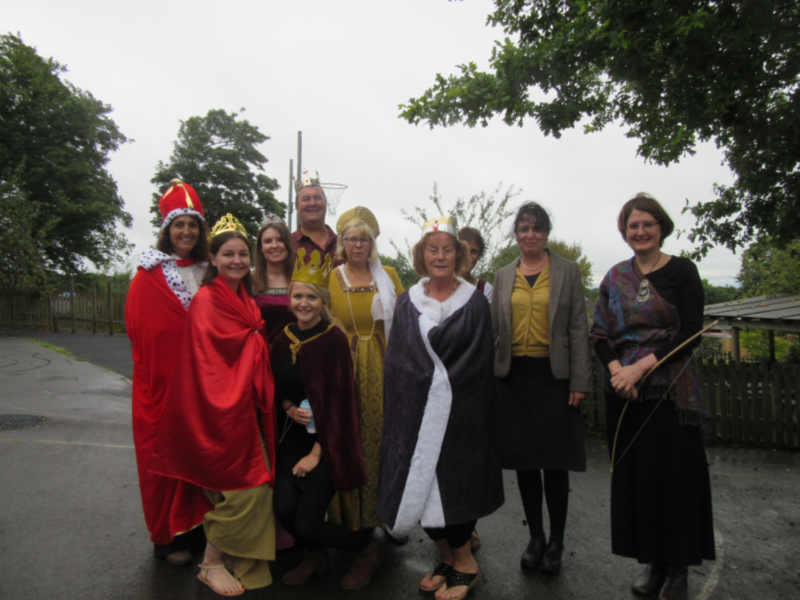 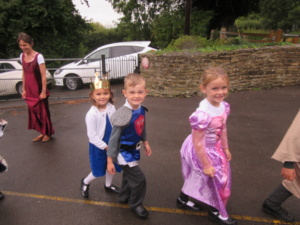 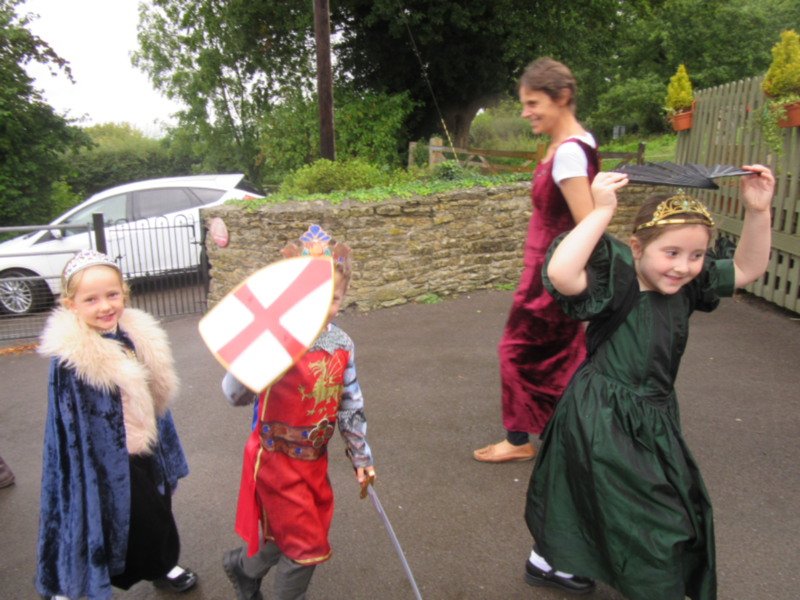 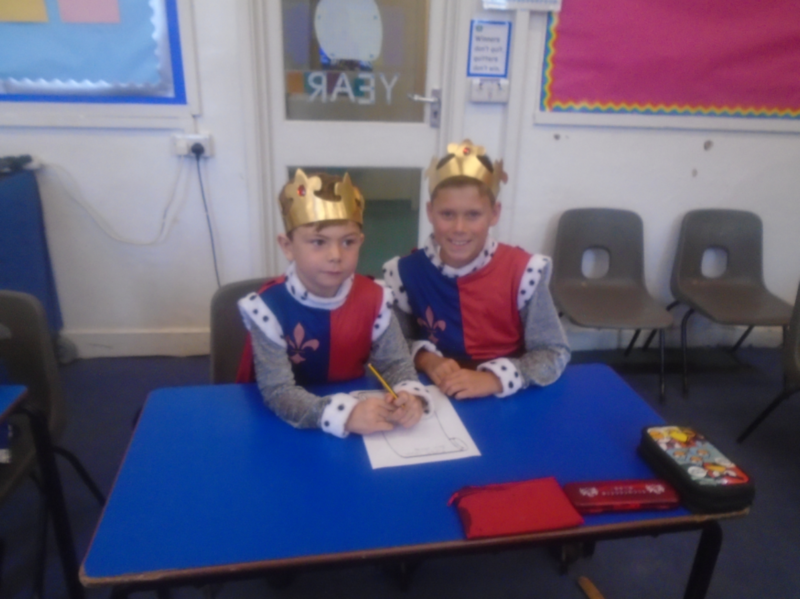 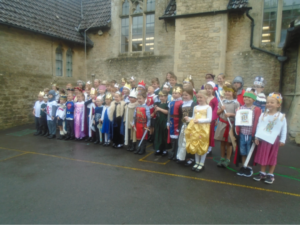 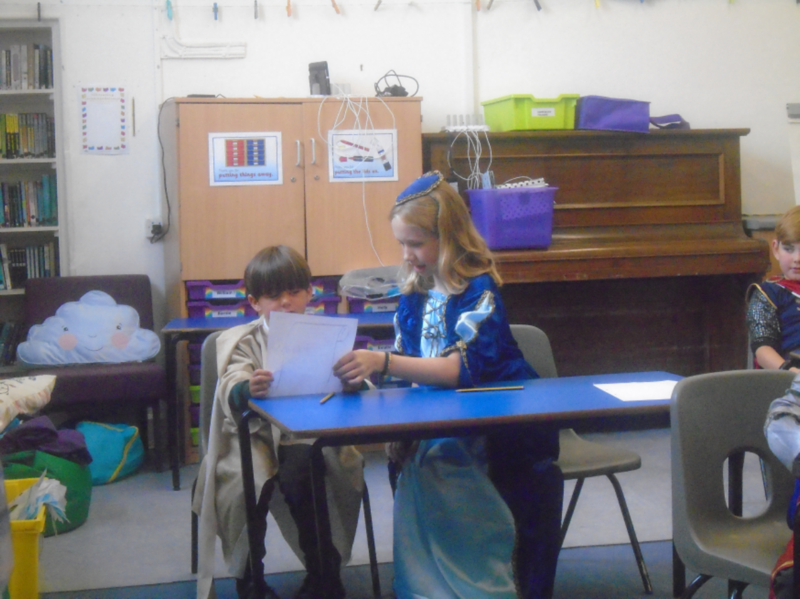 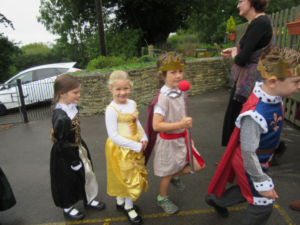 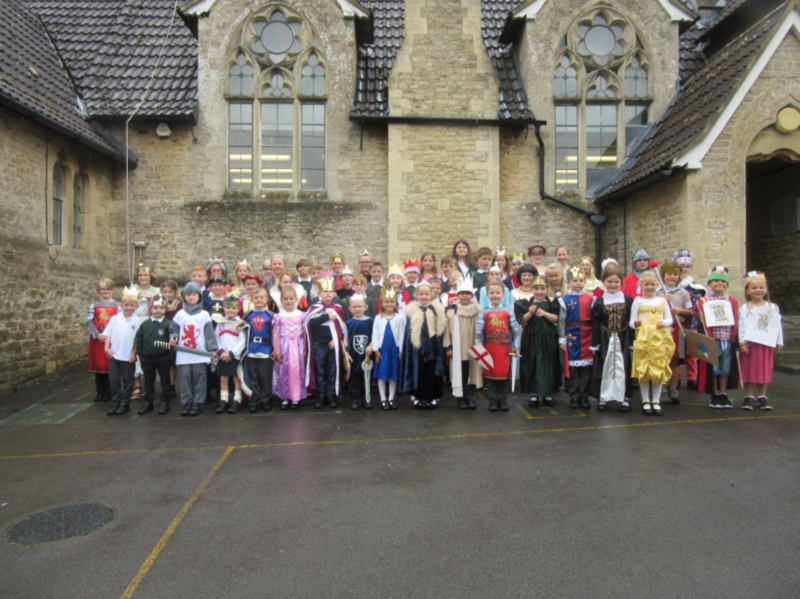 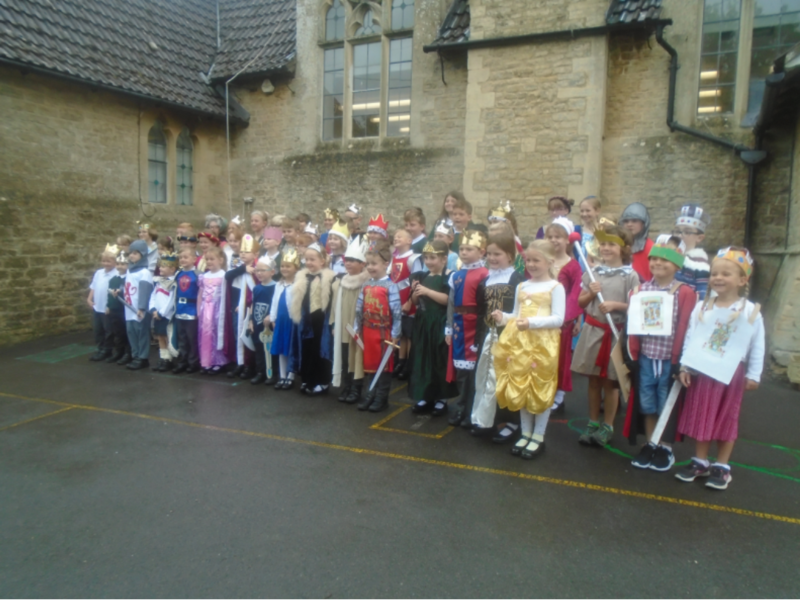 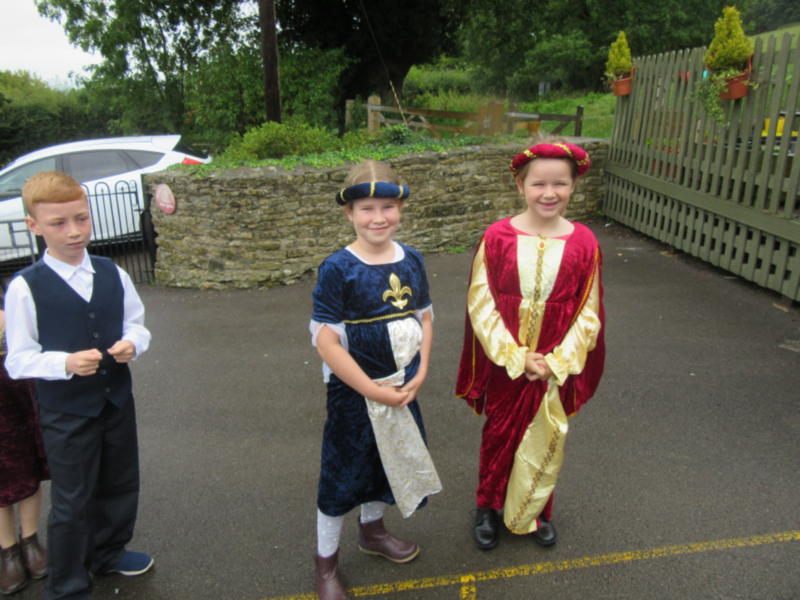 We started back with our traditional WOW Day based on our topic of Kings and Queens. 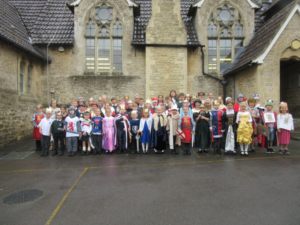 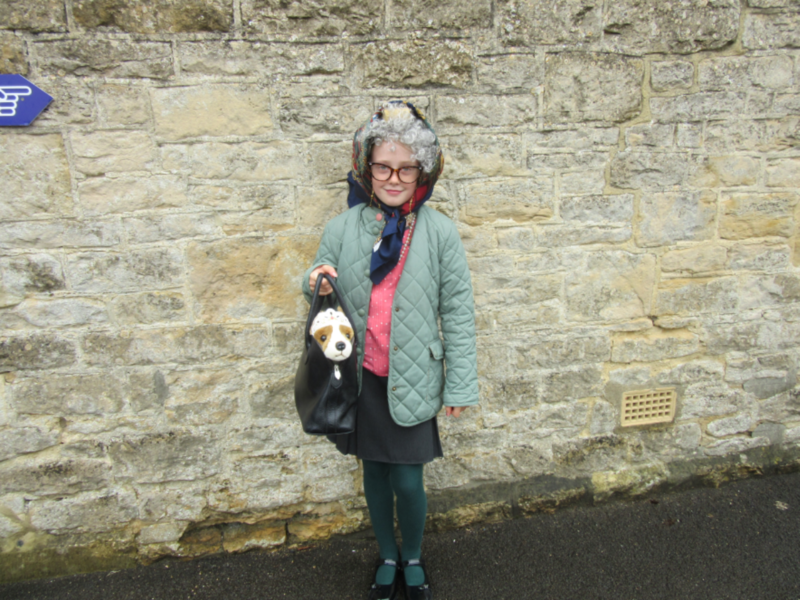 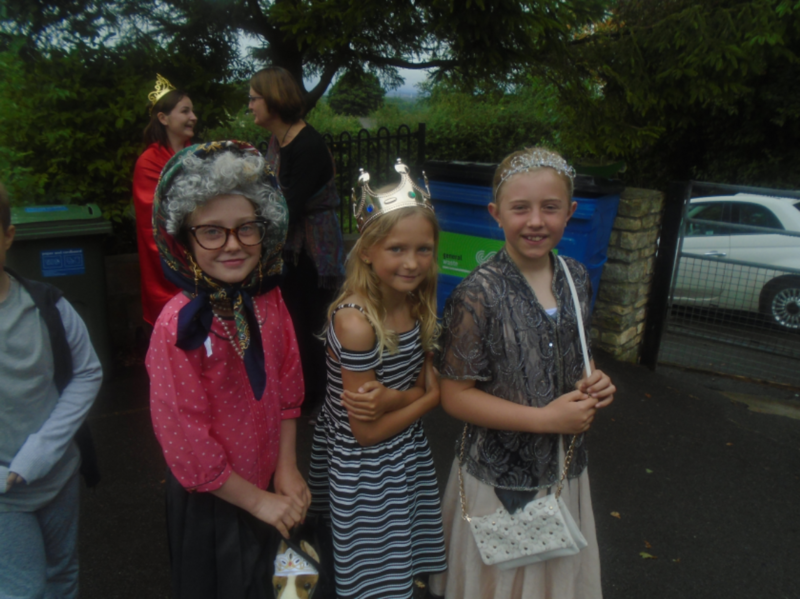 The children looked fantastic. We did manage to have our parade although it was a little soggy.